Made of pure nature and dedicated craftsmanship. To this day natural tobacco is still in a class of its own. 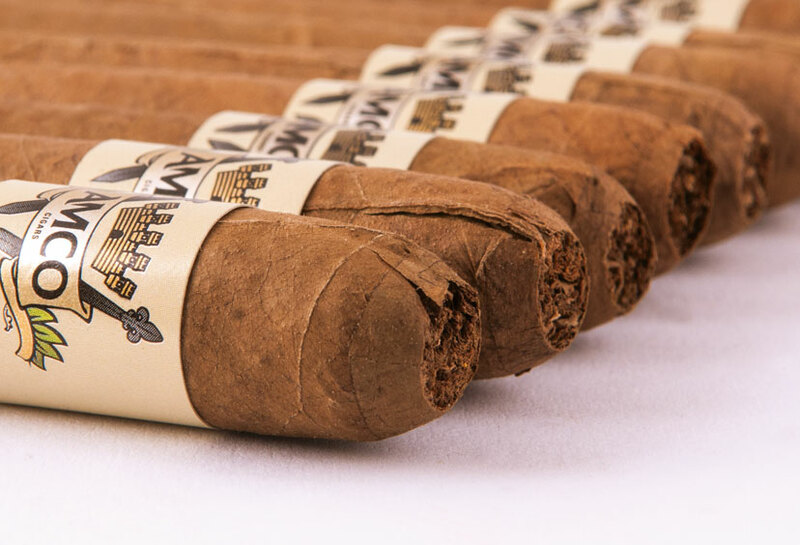 We achieve our distinctive taste by using an elaborate blend of tobaccos coming from different sources. The art in this blend is to balance the tastes to achieve a unique flavour and aroma. Natural flavours in the tobacco are the result of several factors. These are mainly environmental and manufacturing. Type of soil, sunshine, humidity and type of tobacco strain used have a great effect of the end product. The manufacturing processes, also affect the natural taste of tobacco. The fermentation process, give the natural aroma a sharper and more distinctive quality. 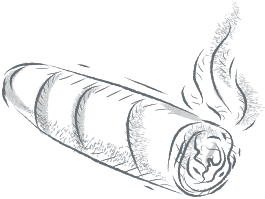 Pasturisation ensures that the cigars do not go mouldy thus preserving their natural taste. We invite you to go forward and experience the art involved in manufacturing our products. 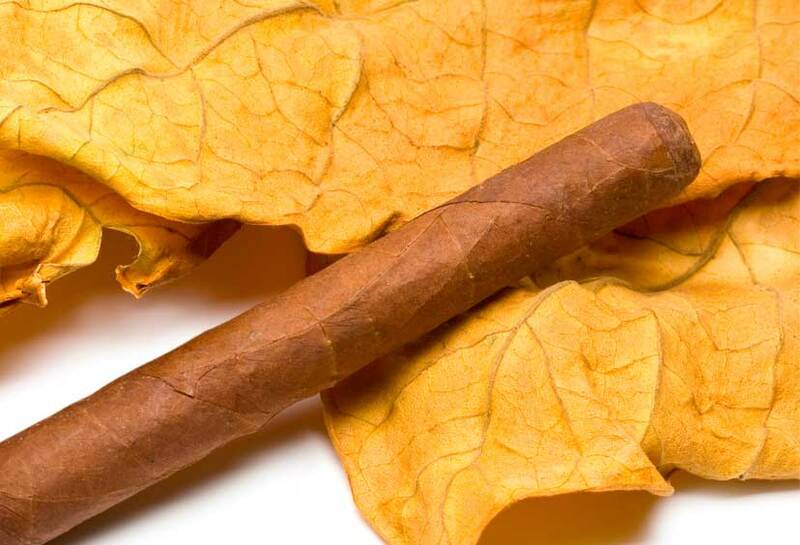 Flavoured cigars add another dimension to the natural tobacco. The flavours added compliment the nature of the tobacco and add the missing tinge. In our products Ecuador tobacco is used in flavoured cigarillos. All our flavoured products are made with natural tobacco and 100% natural oil extracts from the flavour in question. The mild natural flavour from this blend coupled with the soft natural flavourings of vanilla, mint or clove provide our customers with a mysteriously pleasant experience, taste and aroma. A maltese family-run factory that have been manufacturing cigars for over 30 years.